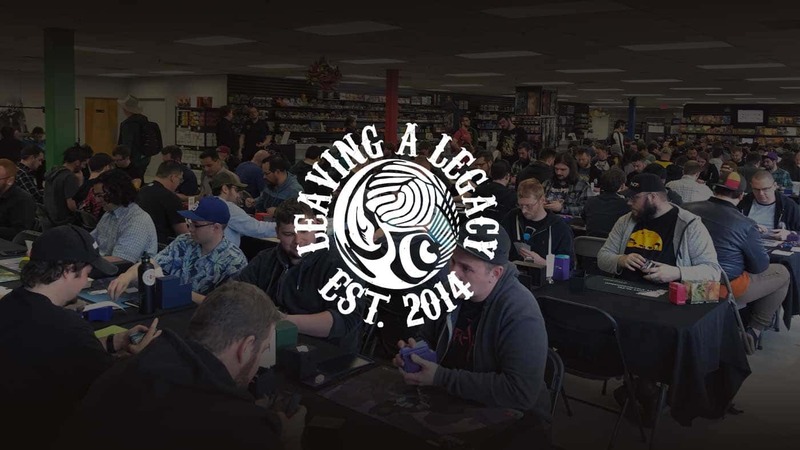 Miracles is one of legacy's premier control decks of the format and has been around ever since the "Miracle" keyword was printed in Avacyn Restored. It is a UW deck that often splashes black or red for utility cards. Over the past year and a half since, Sensei's Divining Top got banned, Miracles has evolved to be centered around card advantage. With tools ranging from Snapcaster Mage to Terminus to Ponder and Counterspell, each card in the deck is a premium spell that has broad applications. With these qualities combined together, the Miracles pilot can sculpt their draws to fit whichever matchup they face. Miracles has proven itself to still be a major player despite being hit with a ban. I think it is here to stay, and whatever deck you play in Legacy you need to have a game plan to beat it. How does Miracles matchup against TES? Force of Will, Counterspell, Flusterstorm - Of all the decks in Legacy, Miracles probably plays the most counterspells. This can make it hard to try and combo off in the early turns of the game, but even harder as the game goes on. They will eventually be able to have enough mana and counterspells to make it near impossible to try and combo. Not just for Storm, but for any combo deck in the format. The counterspells that Miracles plays are unlike the ones we see from a Delver of Secrets deck or other midrange and tempo deck. Miracles plays less conditional counterspells and more hard counterspells that get better as the game progresses, instead of worse. Terminus - It's a miracle!! Not really, but this is the card where Miracles gets its name from. When they need to wrath creatures they have many cantrips in order to set up Terminus on the top of their deck, or even float it there until they need it. How does this impact storm? It means Empty the Warrens can be a liability if we get a window to combo off and make a dozen creatures then they could just all get destroyed. The good news is because we play Empty the Warrens then the Miracles players have to respect it and need to leave some number of these in their deck, making potential worse draws for when we go for Tendrils of Agony. Monastery Mentor - Typically when playing against control decks we can keep slower hands because we know their is no rush, we can't lose early in the game. Monastery Mentor recently changed that game. This creature and his army can end the game rather quickly with their numerous cantrips. Miracles players usually only play a couple copies, but it's worth noting when this card is in play we don't have much time. Back to Basics, Counterbalance - Miracles also plays a decent amount of permanents. They aren't just counters, cantrips and removal. They also play some cards to try to lock the opponent out from playing spells with cards like Back to Basics and Counterbalance. Unfortunately for us, both of these cards can be good at preventing us from "combo-ing" off. 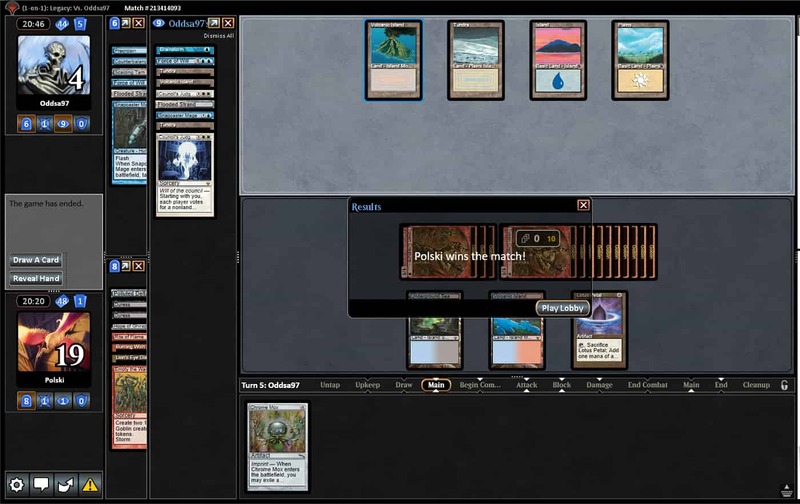 Back to Basics is a little easier to beat because it costs more mana and we have basic lands and Chrome Mox. Counterbalance on the other hand is tough for many decks with lower converted mana cost spells in their deck. 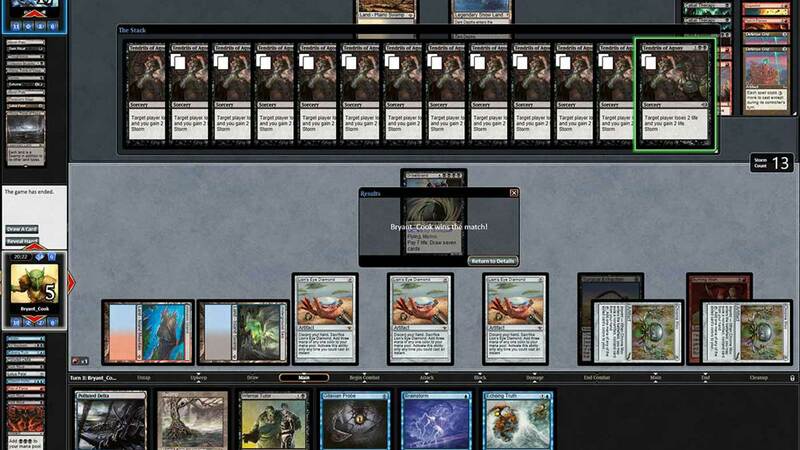 Even without Sensei's Divining Top in the format it is still brutal. Even just blind revealing can be good enough, but once they can start using cantrips to float cards on the top of their deck it can become unwinnable. In the past playing against Miracles was about the grind. We would use cards like Past in Flames, Cabal Ritual and Abrupt Decay to play more turns of the game and try to win through their cards. Up until recently, however, that has changed. Miracles has been turning into more of a card advantage deck with cards like Accumulated Knowledge and other cantrips. This makes it very difficult to try to go toe to toe with Miracles in the late game. In order for them to have such a good late game they play a lot of "air" in their deck. This relates to cards that don't actually "do anything", but just rather filter and sculpt for future turns. That becomes their weakness. A common theme to their opening hands is lands, cantrips, and then maybe a card or two that we care about. We can capitalize on this by trying to win before they can use all their cantrips in order to find their perfect hand. 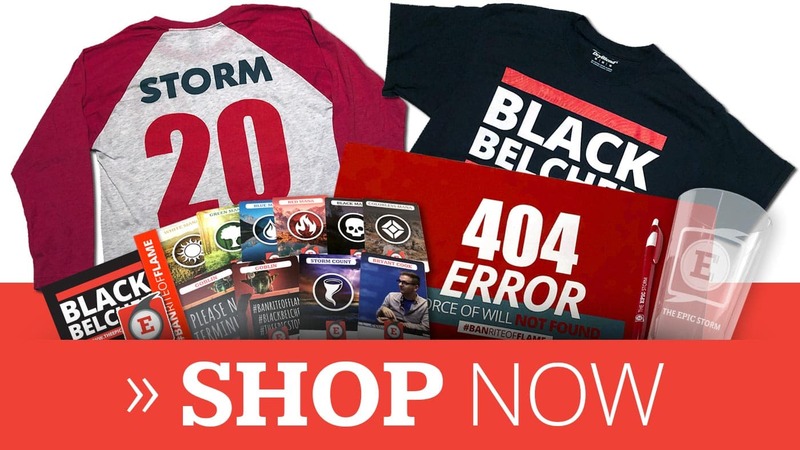 Not only should our deck, but we also have to gear our mental strategy to how we approach playing against Miracles. We need to approach the mindset that our goal is to try and combo off as quickly as possible while having a discard spell or two for whatever counterspell they do have. That is going to be our winning recipe where evaluating opening hands. For this reason, the key turns of the matchup are usually between 2-3. We need to have the resources to be able to combo off, but with discard spells. In order to have all of what we need we usually need a turn or two to find those cards and then try to win before they can do their full sculpting. That is how we win. When sideboarding you should always be thinking about what your opponents are going to be bringing in against you and what their strategy will be post-board. With Miracles, they are going to be bringing in more counterspells like Flusterstorm, Pyroblast and maybe even Surgical Extraction. With this in mind, I definitely want all of our copies of Hope of Ghirapur. This is one of the matchups where that card really shines and forces the opponent to have an immediate answer, because if we can attack with a Hope of Ghirapur they probably will lose the game on that turn. If I do see a Surgical Extraction from the opponent then I often will sideboard in the Tendrils of Agony and cut a Burning Wish. I do this because I don't want my Burning Wish to be targeted with Surgical Extraction and then be forced to only combo off with Empty the Warrens in my deck. This is primarily just a hedge. As for what I remove it is a copy of Chrome Mox, Rite of Flame, and Ponder. These are all just trimmed. They are among the worst cards in our deck post-board. None are clearly the worst card where we would want to trim all of the same card. We still need some copies of each, but not all 4. I do leave Empty the Warrens in. Even though they may leave in some number of sweeper effects I can't stress how important it is to try to combo off early against Miracles. Empty the Warrens is our faster method of doing this. 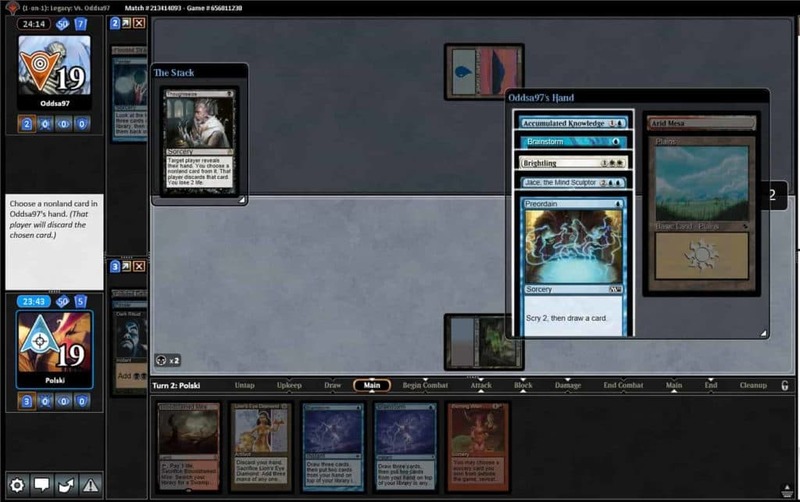 This gets overlooked compared to playing against a prison deck, because it is obvious when we get locked out vs a prison deck, but Miracles not so much. It isn't as extreme as that, but our best chance of winning is to do it early. I win the die roll and we both keep our opening 7. Our first turns are the same as we both lead off with a land into a Ponder. On my second turn I have the resources to combo off with Empty the Warrens with a discard spell, so I play my Dark Ritual into a discard spell and cross my fingers the opponent doesn't have 2 counterspells and won't Terminus me. 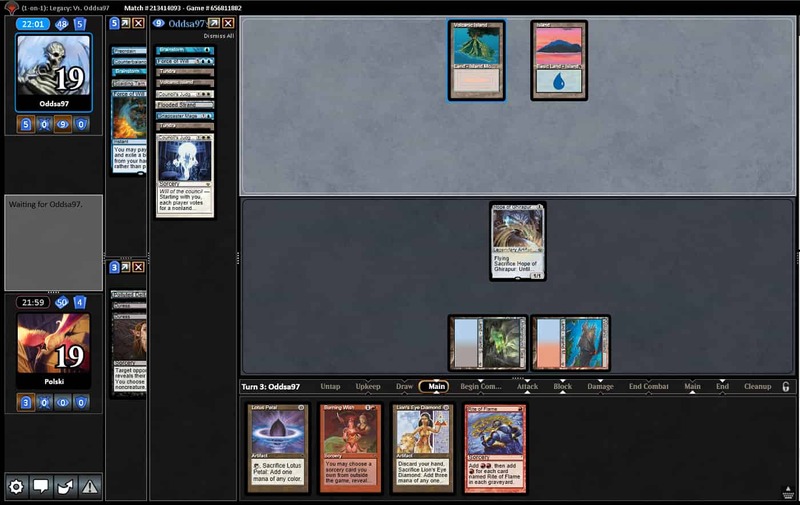 The coast looks clear, so I take the Brainstorm and proceed to play out my land, Lion's Eye Diamond and then sacrifice it while Burning Wish is on the stack to make 3 red mana. I tutored for Empty the Warrens for 10 goblins. This gives my opponent 2 turns to try to find a sweeper. I like my odds. Thankfully, my opponent bricked on finding Terminus on his third turn and ends up scooping. I sideboard like I mentioned above, but leaving Tendrils of Agony in my sideboard until I see a Surgical Extraction. My opponent takes the play and we both keep our opening 7 again. 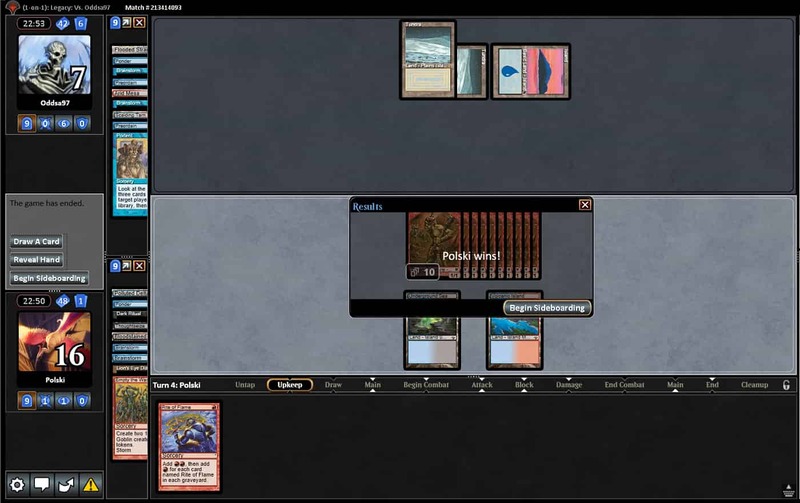 My opening hand is a little slower, but I have several of my best cards with 2 copies of Duress and then draw a Hope of Ghirapur on my second turn. I use both of my copies of Duress to take a Counterbalance and a Force of Will to clear the path for my Hope of Ghirapur. Over the course of my draw steps I drew the necessary combo pieces for Empty the Warrens on the following turn. I just need my opponent to not draw like another Counterbalance or Back to Basics on their turn. Even if they brick Empty the Warrens isn't a guaranteed win, but I think waiting longer puts me in a worse spot. The opponent just plays a Tundra and passes back. I draw my card and immediately go to combat and attack. 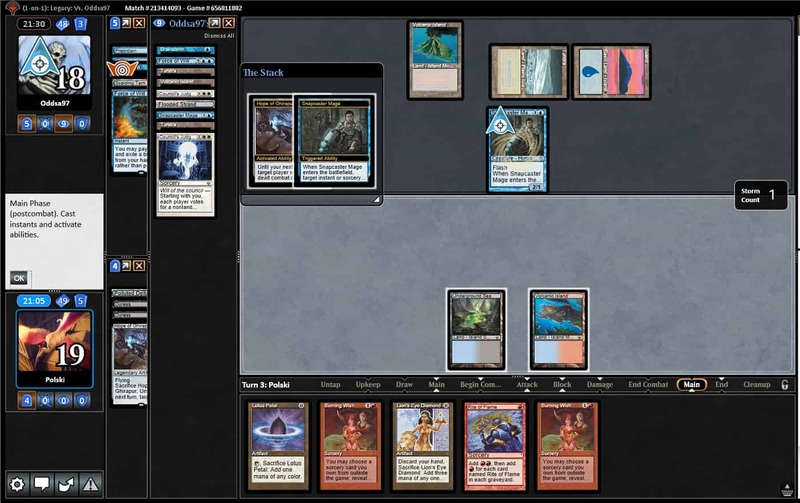 The opponent takes damage, so I sacrifice Hope of Ghirapur. In response to that my opponent casts Snapcaster Mage targeting Brainstorm. This could either be good or bad for me, because it does add 2 to my storm count, but I don't know what my opponent is looking for here. Hopefully not setting up a Terminus. Once all of his spells resolve I proceed to play out my rituals and mana into Burning Wish for Empty the Warrens, and thanks to my opponents spells being counted towards storm I get 14 goblins. I cross my fingers they didn't stack a Terminus and pass the turn. After 2 turns and draw steps from my opponent and no luck of finding a Terminus they conceed the game, and the army got there. This match was a perfect example of having a game plan in advance, making card choices around that plan, and then proceeding to try and execute it. We went into the matching knowing we had to be faster than previous years of playing against Miracles and our sideboarding and decisions we made throughout the match reflected that. I also won the first game with my opponent having several unused cantrips and had to shuffle away counterspells in order to find an answer to the goblins already in play. Had we been going for a longer game, then those cantrips would have been used for finding counterspells. That would have been much harder to beat later down the road. That's exactly how we drew it up. We need to take this approach with every deck and format in Magic. It is important to have a plan against particular archetypes, make deck list decisions that are geared towards that plan, and then having the mentality during a match to execute it. That is the recipe for being a successful Magic player. If you take just one thing away from this it's to have a plan and keep that same plan through all the decisions you make. You have to have faith and confidence in the hard work you put in through testing, and then trust in it when you're playing your match. 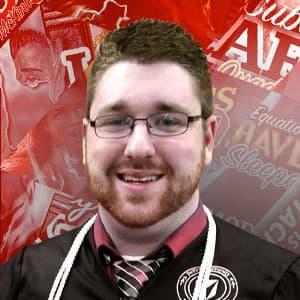 Hopefully, I demonstrated that throughout this article, and until next time, I wish you the best of luck in your own testing!